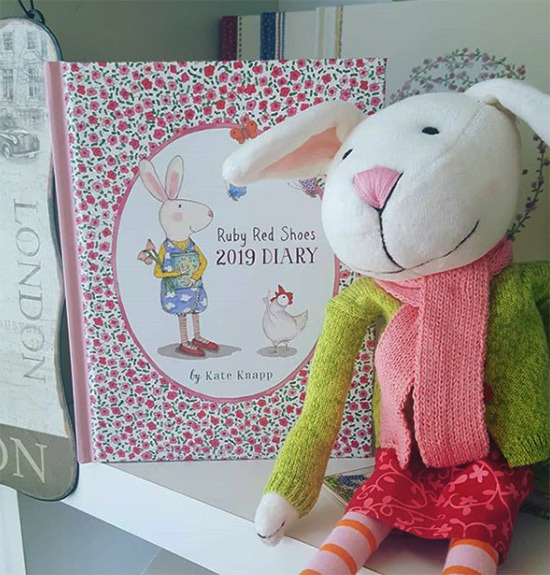 For lovers of the delightful Ruby Red Shoes books, you'll adore the brand new 2019 Ruby Red Shoes diary! 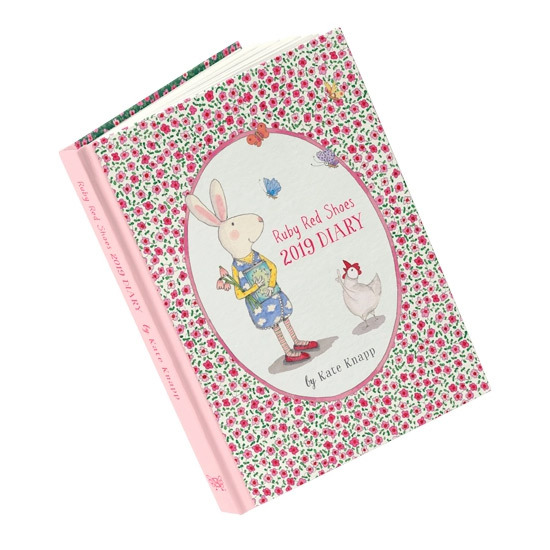 It's a beautiful Australian-designed and illustrated gift by Brisbane artist and author Kate Knapp of Twigseeds fame. Be inspired by Kate's illustrations and poetic musings all year long. What a gorgeous gift for Christmas. 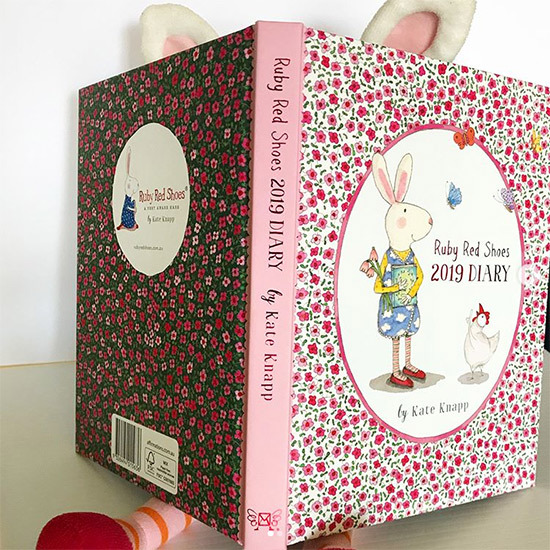 You can find the Ruby Red Shoes 2019 diary in good bookstores and from Affirmations online where it is $24.95. Get more 2018 Christmas Gift Ideas designed by Australians right here on Bondville and over on Instagram too.